Within the framework of the Internal Security Fund of the European Union, the Italian Carabinieri is leading a training initiative called “Law Enforcement Training for Capacity Building project” – LET4CAP. Member of the consortium are also the Centre for European Perspective (CEP), founded by the Government of the Republic of Slovenia, the Sant’Anna School of Advanced Studies of Pisa, thePolish police force “Policja” and the in-house agency of the Italian Ministry of Economy and Finance “Studiare Sviluppo”. 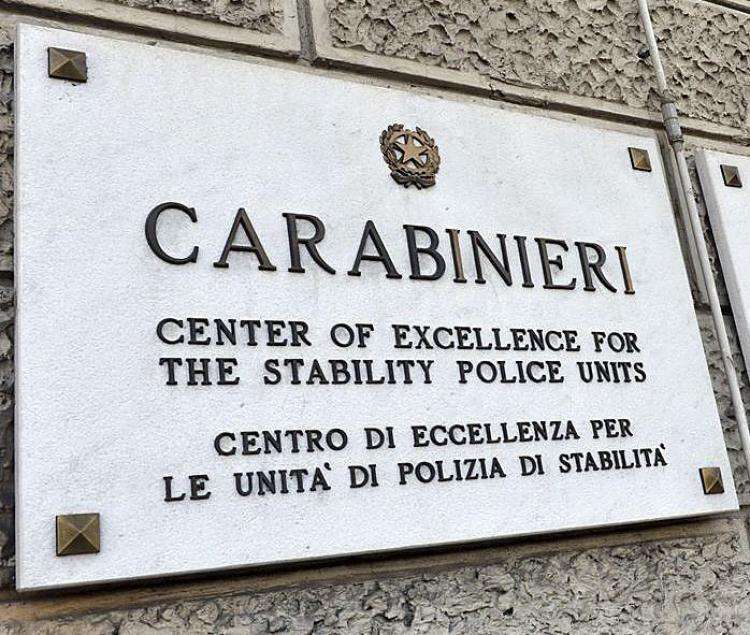 The initiative aims at performing a “Mentoring, Monitoring & Advising (MMA”) course that will be held in Vicenza (Italy), within the premises of the Center of Excellence for Stability Police Units, from 9th to 13th July 2018. Therefore, I have the pleasure to invite your Organization to take part in the session to be held in Italy. The application (deadline 30 April 2018) can be sent to rcoletta@studiaresviluppo.it. Participation procedures and additional information can be obtained by the annexed flyer and on the LET4CAP site http://www.let4cap.eu/.